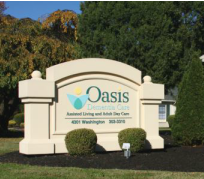 Does Oasis Dementia Care, Inc offer the following services? 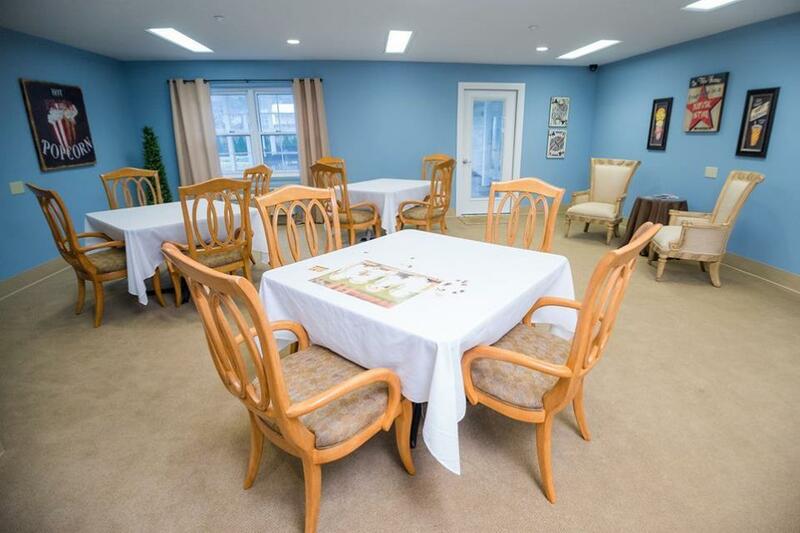 Oasis Dementia Care provides all the comforts of home in a safe secure setting. 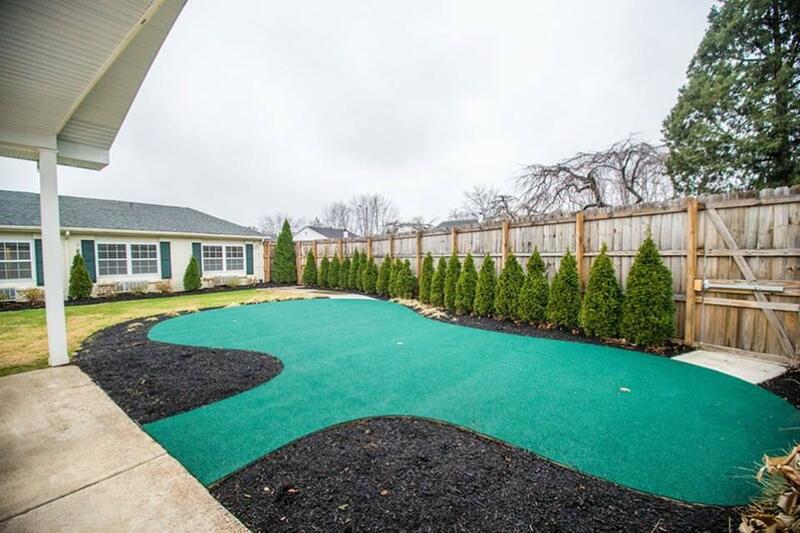 Allowing residents to be engaged in the activities that they enjoy is key to our social "resident-centered" care model. What sets us apart is that we're focused on more than just safety and security. We engage our residents physically, mentally, and socially in the activities that make them who they are. 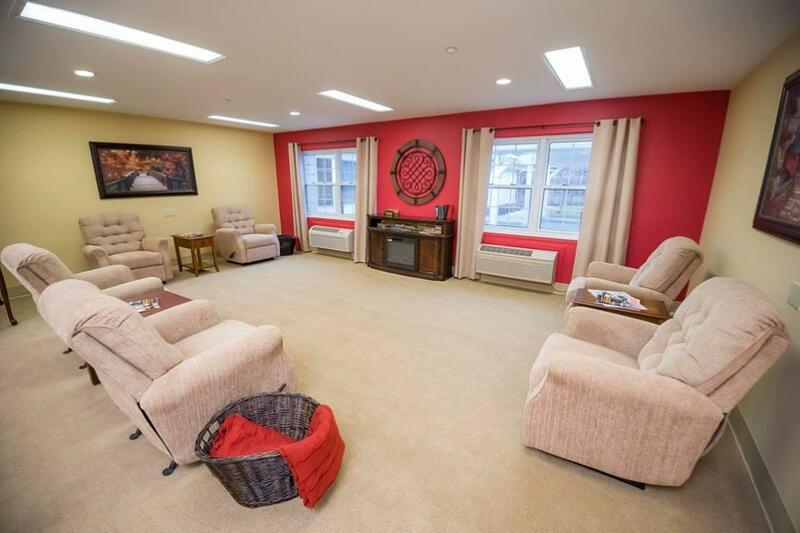 Having more space and more common areas allows our residents to have choices on how they spend their time. If your mother enjoys baking, she'll be able to make cookies here in Gigi's kitchen - not just as planned, large group activity as you'll find in most nursing facilities. 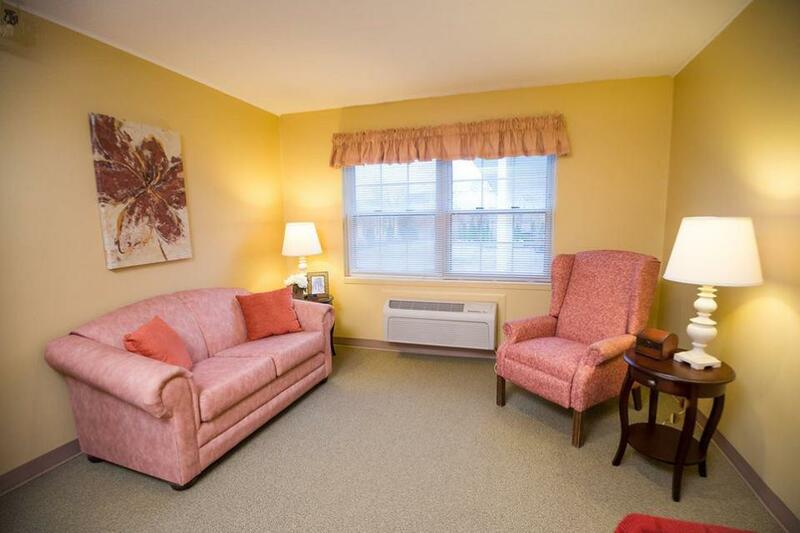 This is why our low 6:1 resident-to-caregiver ratio allows us to provide appropriate supervision over residents, in multiple areas of the facility. o Private, studio apartments with approximately 300-square feet of living space, kitchenette, bathroom facilities, emergency call systems. o 24-hour licensed nursing staff that provide medications and medication reminders. o Individual/group activities customized to our residents' cognitive levels, from early onset dementia to late-stage Alzheimer's. These activities range from mind-stimulating computer software applications, to exercises that encourage verbal and visual recognition, to group visits to local arts and entertainment venues. o Two secure, easily accessible outdoor courtyards with gardens and outdoor activities. 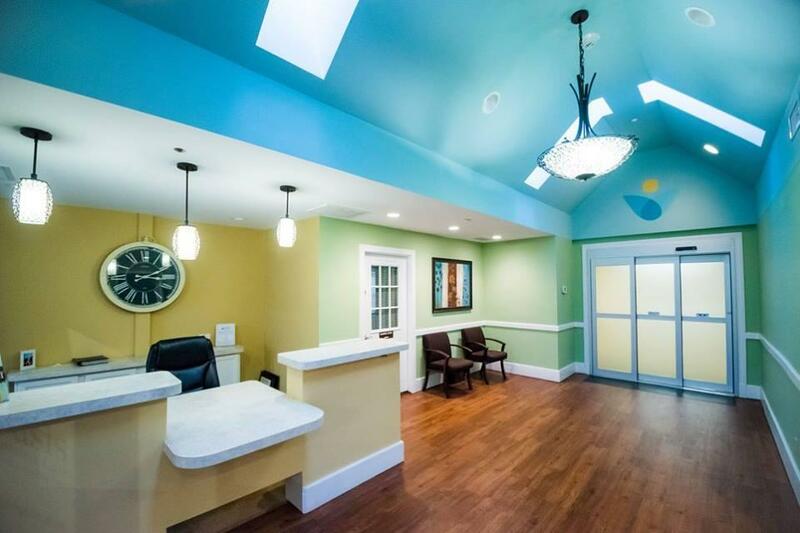 o SNOEZELEN(R) Multisensory Environment rooms to help improve emotional states, functional behavior, cognition and communication. 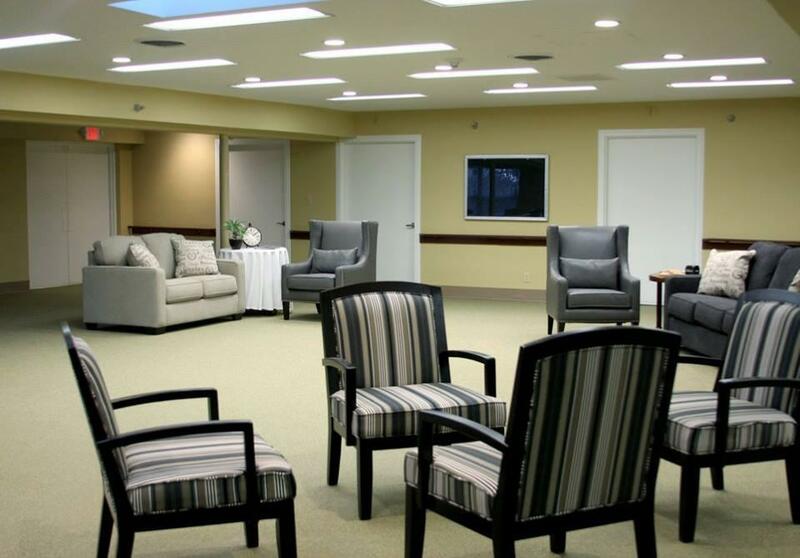 o Nutritious meals, daily snacks and special events such as ice cream socials that residents can enjoy in the group dining facility, activities room bistro, their apartment or on our outdoor patio. o Customized wellness, exercise and rehabilitation programming. o Courtesy transportation to medical appointments and nearby shopping options.